Get approved online within the hour. You don't even have to visit a location. 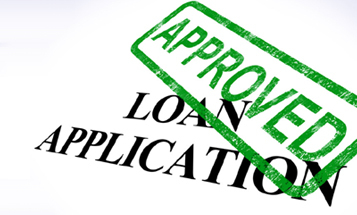 Apply NOW to take advantage of our competitive online cash advance rates! 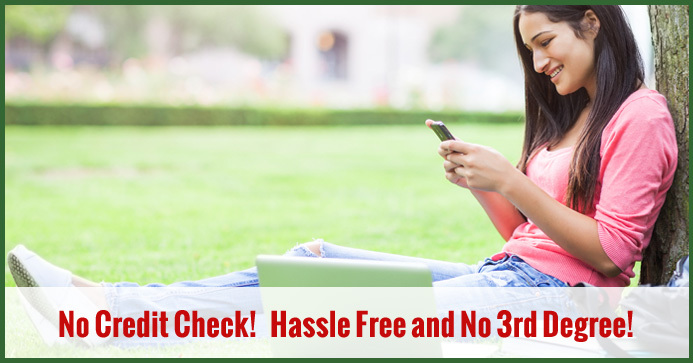 Get the fast cash you need between paydays to cover those unexpected expenses! Visit our check cashing store locations throughout Indiana and Tennessee. Our prepaid card makes it easier than ever to manage your money with NetSpend. We now offer title loans at our Tennessee store location. Click to learn more now. Approval online within the hour. With our EFT process, you don't even have to visit a location. 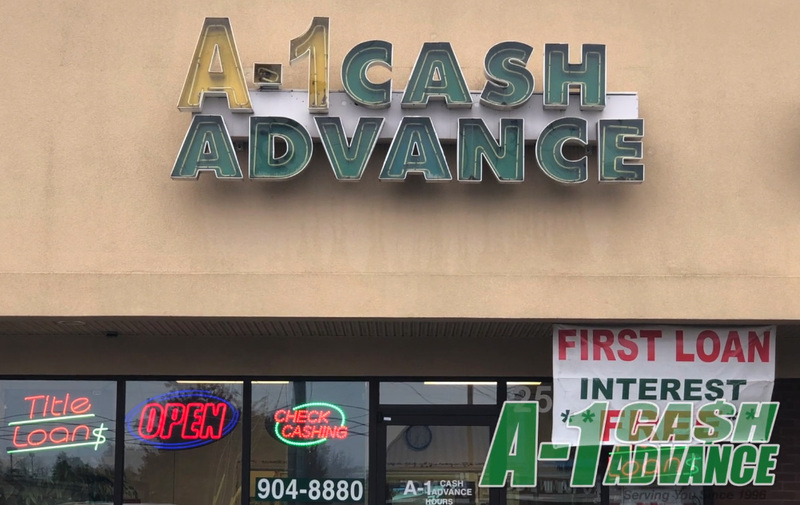 A-1 Cash Advance is a full-service Cash Advance and Check Cashing company with eight Central Indiana locations, and one new branch in Murfreesboro, Tennessee. Our mission is to provide our customers with premier online cash advance services in a courteous and professional manner with honesty and integrity. We are also dedicated to offering the highest level of customer service, knowledge and support to our customers at all times. 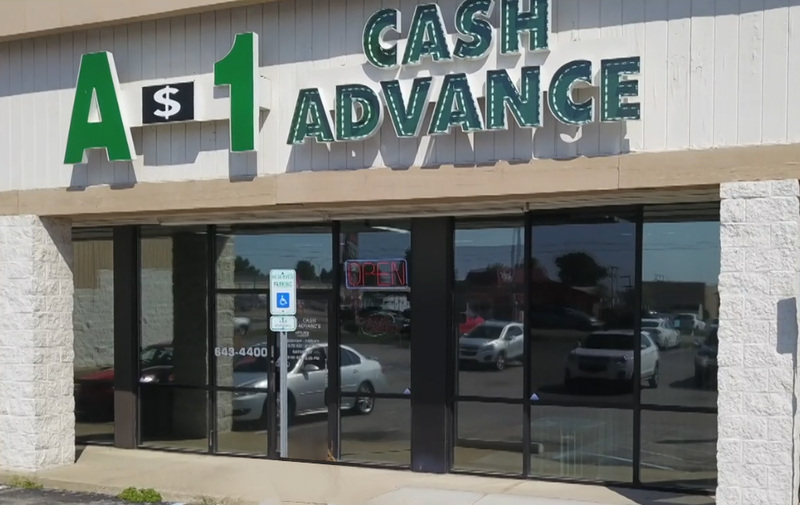 Apply Now to take advantage of our competitive online cash advance rates! Fast Cash Between Paydays, Quick Cash to Cover Expenses.